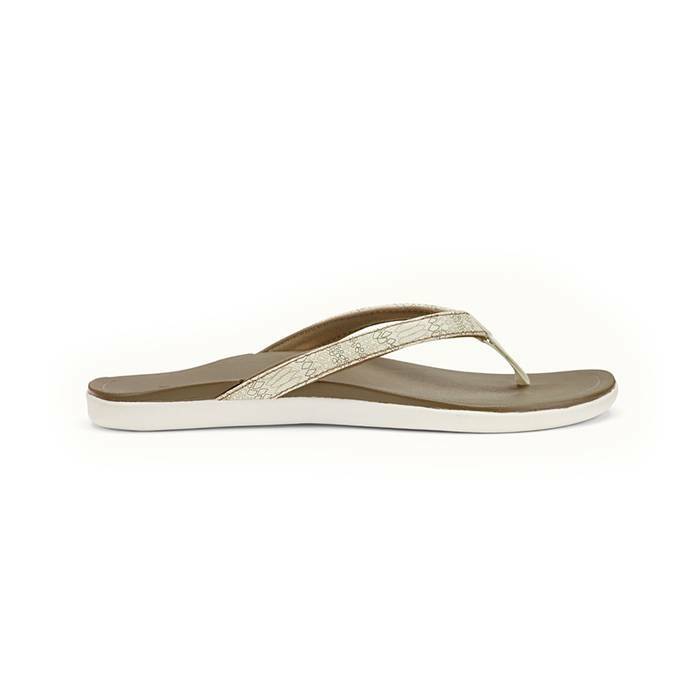 The sun is shining, letting us know it’s sandal season. That’s right! 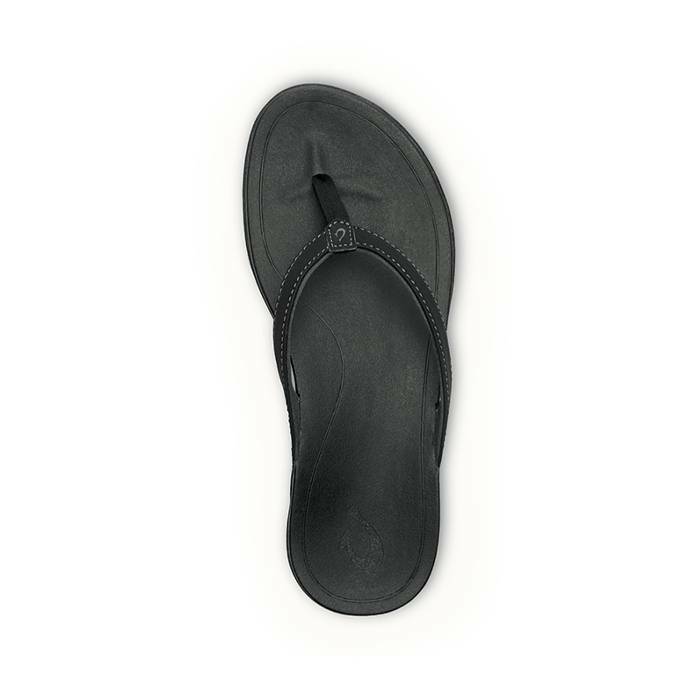 It’s the time of the year to show off your flip-flops. With new colors this season, OluKai is always a go-to choice for both your everyday and summer look. 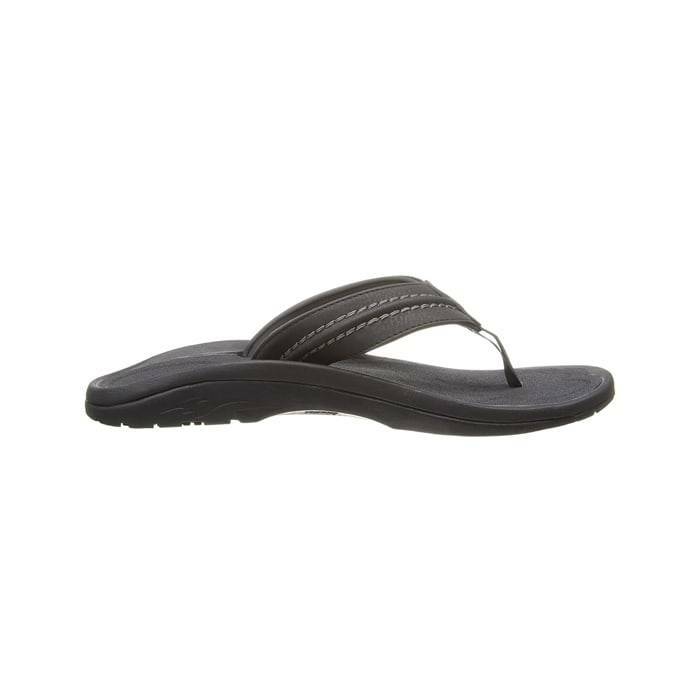 If you are reading this blog, you are probably searching for best OluKai shoes, sandals and flip-flops reviews. If so, keep reading and find out why this Hawaiian inspired brand deserves space in your closet. 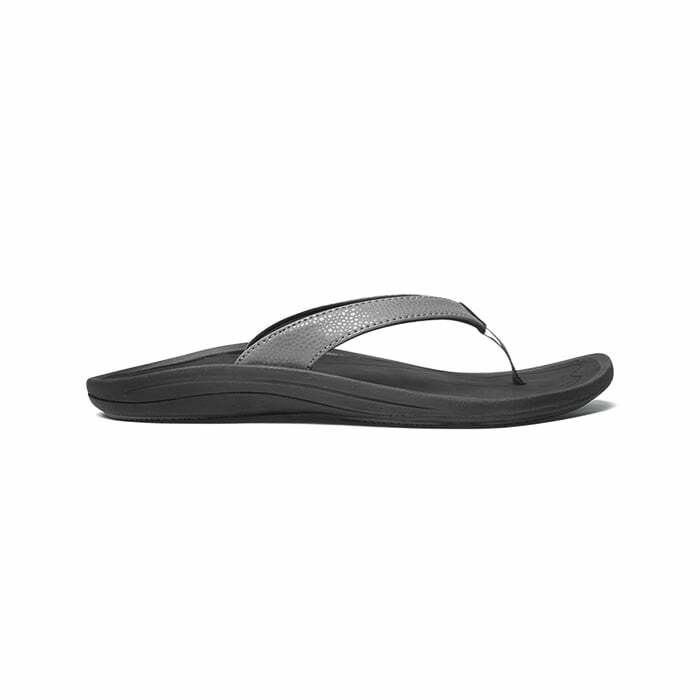 Inspired by the feeling of bare feet in wet sand, OluKai builds their shoes and sandals with contoured footbeds to deliver instant comfort and long-lasting support. 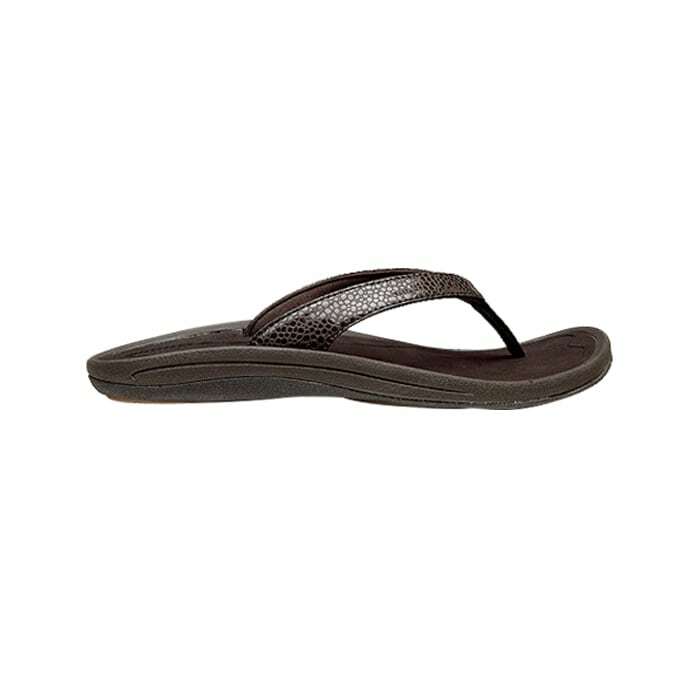 Every one of their sandals features incredible arch support, deep heel cups, and wide toe areas, in order to give you the perfect balance between comfort and support. 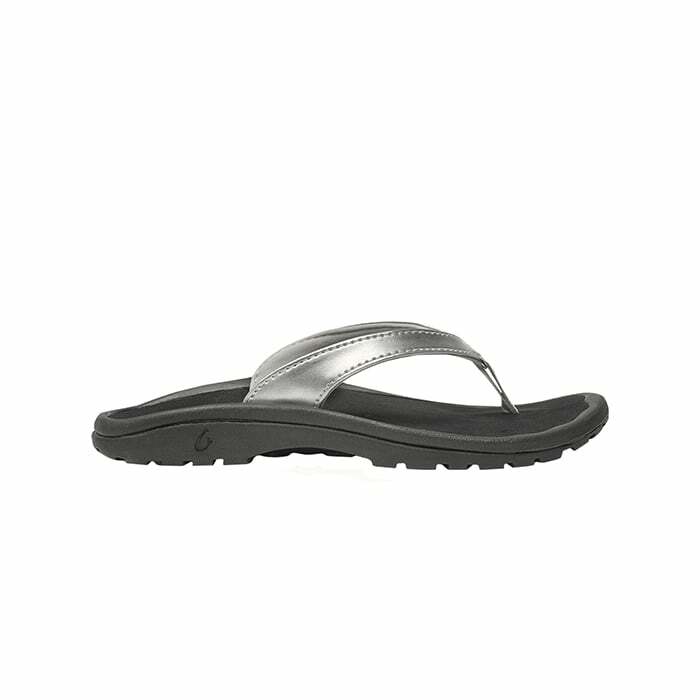 OluKai makes it possible for you to experience the everyday comfort you never thought you can obtain from a pair of flip-flops. 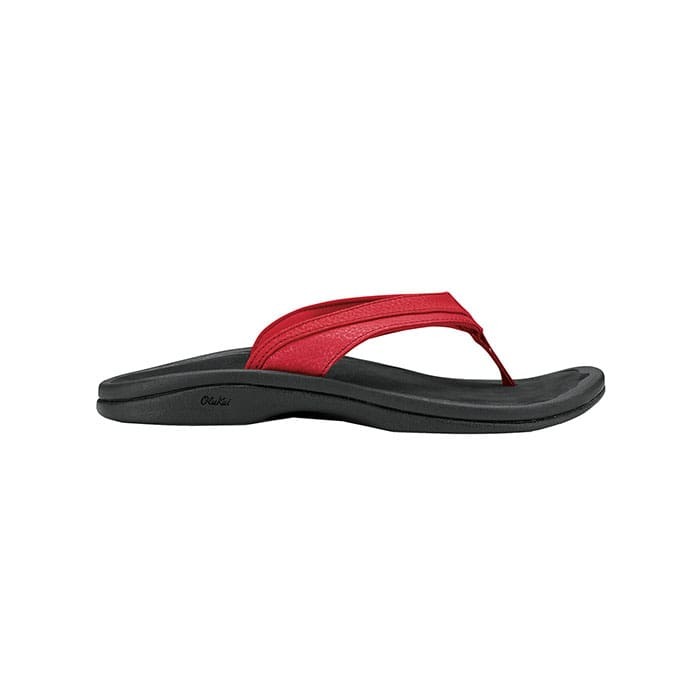 Why are OluKai sandals and shoes good options for Pain Relief? 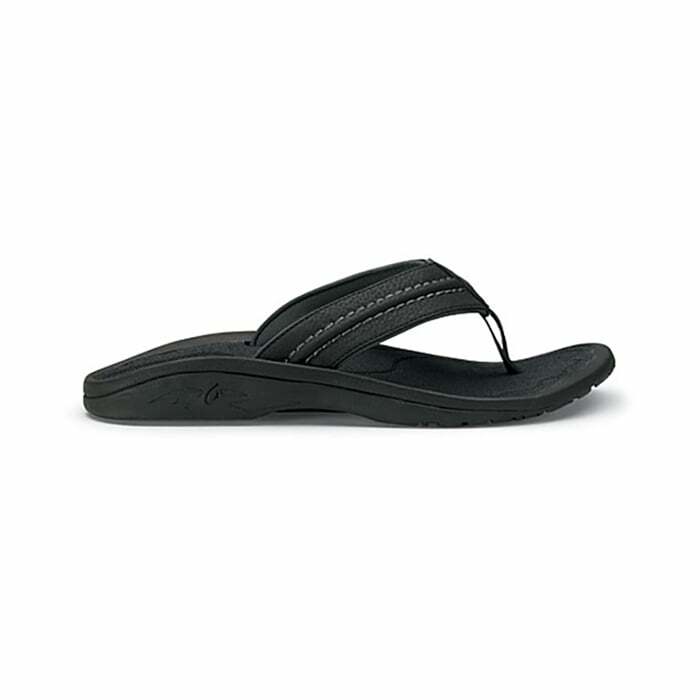 Every pair of OluKai shoes and sandals offer amazing style and ultimate comfort, while maintaining a healthy foot. 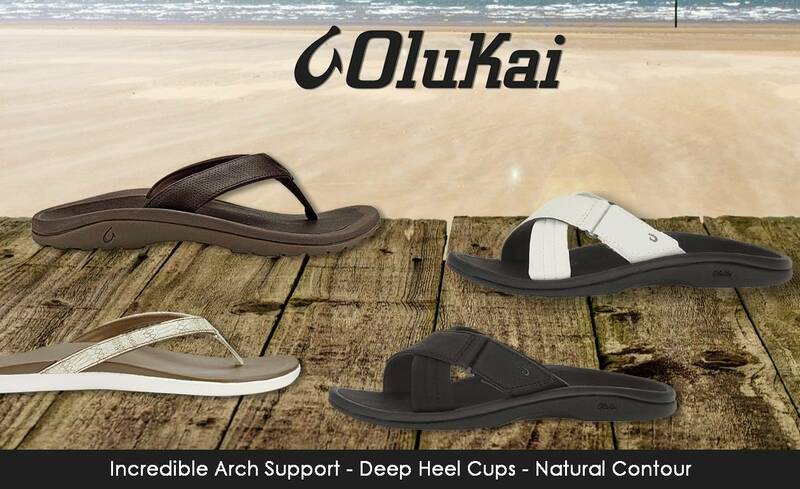 As you read through reviews, you’ll discover OluKai’s footwear provide a natural contour and incredible arch support for a secure fit. Their arch support keep your feet supported while distributing your weight evenly across your feet, as a result, helping reduce aches and pains. For this reason, OluKai sandals and shoes are good options for people with plantar fasciitis. As for their deep heel cups, they cradle your foot, minimize movement and provide reliable stability. For this reason, they make a great option for people who are battling heel pain. In addition, their wide toe boxes allow for your toes to spread naturally, for a better balance and increased comfort. Not to mention, they make are also great for people with wide feet, bunions and hammer toes. Definitely, OluKai is an incredible brand that not only offers comfort, support, and quality; but is also water-friendly. 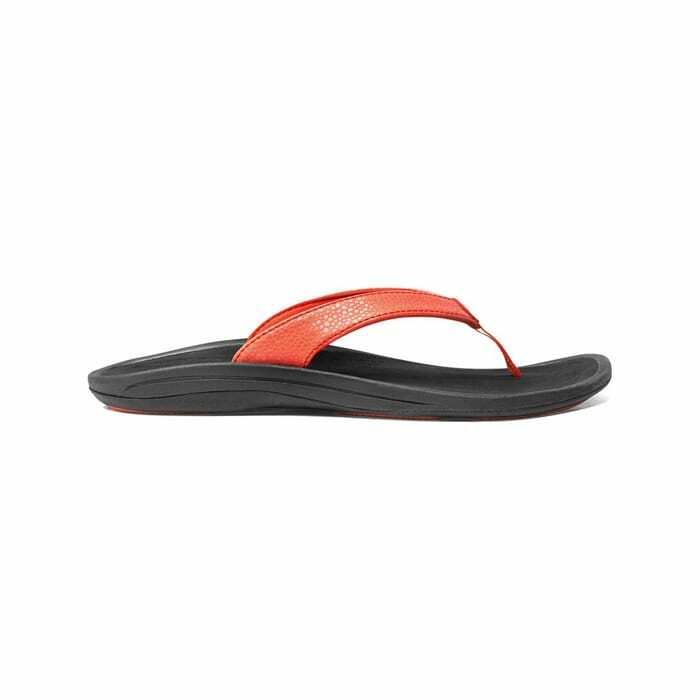 Their high-quality sandals are made with unique materials that are fast-drying and stand up to water. As you can see, OluKai sandals make the perfect beach sandal. Grab a pair of OluKai’s for your next summer vacation, a day at the beach or lake, or a lazy day by the pool. For some of the best summer or beach sandals in Southern California, click here to find a Lucky Feet Shoes store near you. Come into any one of our stores located in Anaheim Hills, Rancho Cucamonga, Riverside, San Dimas, Temecula, La Quinta and Palm Desert! 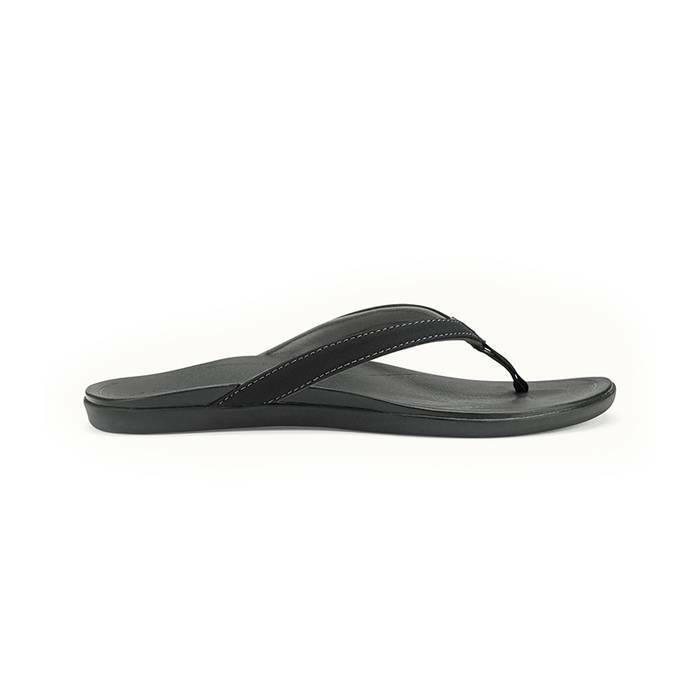 Visit us today so you can try on a pair of OluKai Shoes, Sandals and Flip-Flops! At Lucky Feet Shoes, we carry many OluKai Shoes, Sandals and Flip-Flops: sandals, wedged sandals, thongs, slides, casual slip-ons; in order to provide you with a large selection of comfort shoes. Come and visit us today! 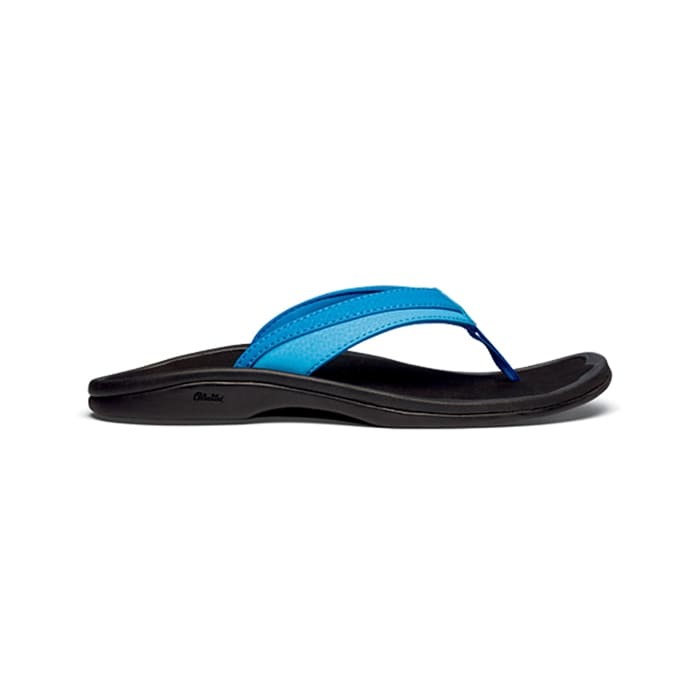 If you are looking for OluKai Shoes, Sandals and Flip-Flops in Anaheim, Anaheim Hills, Yorba Linda, Brea, Orange, Placentia, Costa Mesa, Santa Ana, Fullerton, Irvine, Villa Park or Tustin; then visit our store in Anaheim Hills for your footwear needs. 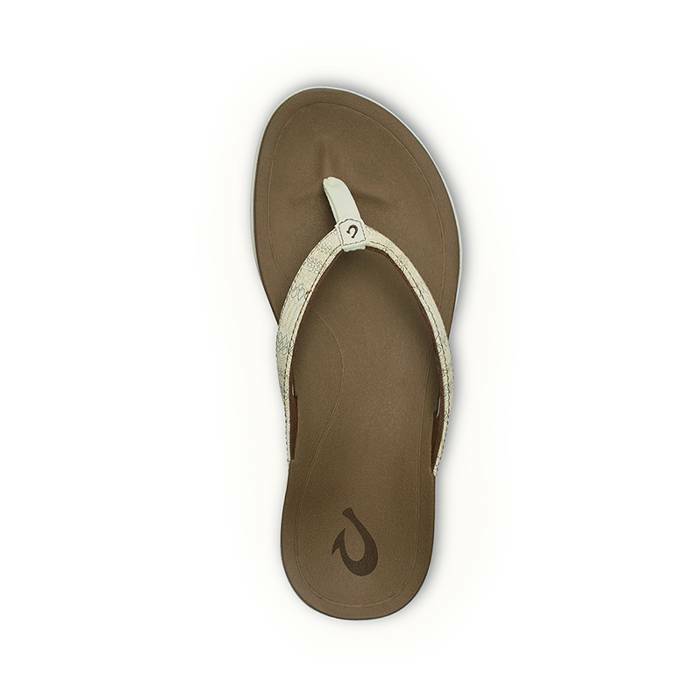 If you are looking for OluKai Shoes, Sandals and Flip-Flops in San Dimas, Glendora, Pomona, Covina, West Covina, La Verne, Azusa, Diamond Bar or Claremont; then visit our store in San Dimas for your footwear needs. 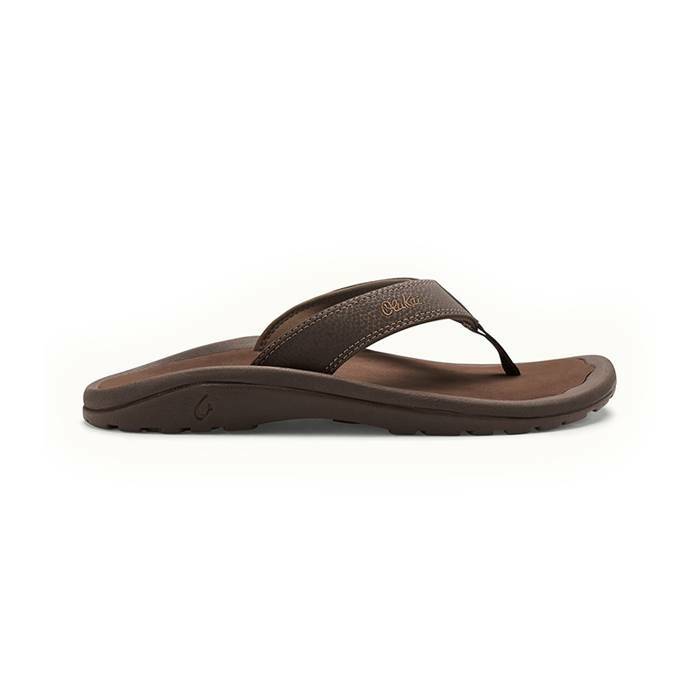 If you are looking for OluKai Shoes, Sandals and Flip-Flops in Rancho Cucamonga, Ontario, Upland, Fontana, Rialto, Chino, Chino Hills, Mira Loma, Eastvale, Colton or San Bernardino; then visit our store in Rancho Cucamonga for your footwear needs. If you are looking for OluKai Shoes, Sandals and Flip-Flops in Riverside, Moreno Valley, Corona, Rubidoux, Loma Linda, Grand Terrace, Redlands or Norco; then visit our store in Riverside for your footwear needs. If you are looking for OluKai Shoes, Sandals and Flip-Flops in the Temecula Valley, Murrieta, Fallbrook, Lake Elsinore, Wildomar, Hemet, San Jacinto, Pala, Sun City, Menifee, Canyon Lake, Perris, Bonsall or Anza; then visit our store in Temecula for your footwear needs. 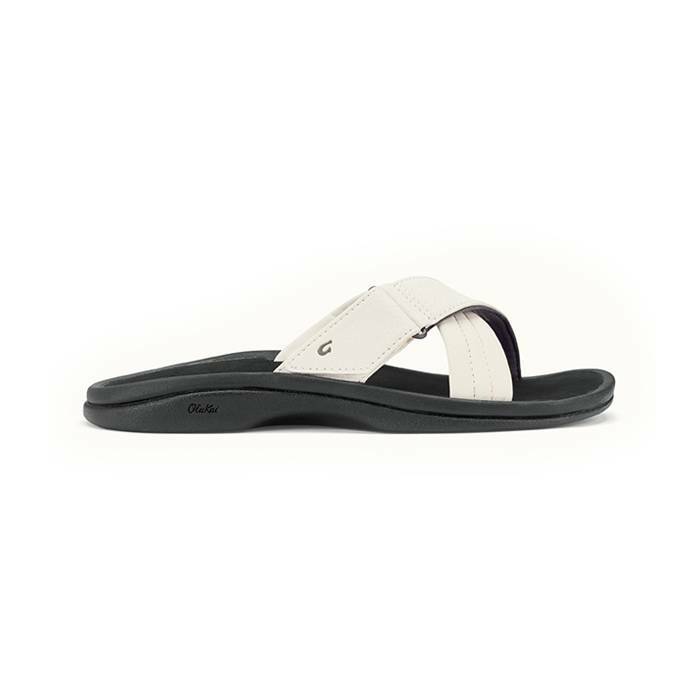 If you are looking for OluKai Shoes, Sandals and Flip-Flops in Indio, Coachella, Thermal, Vista Santa Rosa, Valerie; then visit our store in La Quinta for your footwear needs. If you are looking for OluKai Shoes, Sandals and Flip-Flops in Cathedral City, Thousand Palms, Palm Desert, Palm Springs, Desert Springs, Rancho Mirage or Bermuda Dunes; then visit our store in Palm Desert for your footwear needs.